Reduce deflection and eliminate bind with this new driveline development. 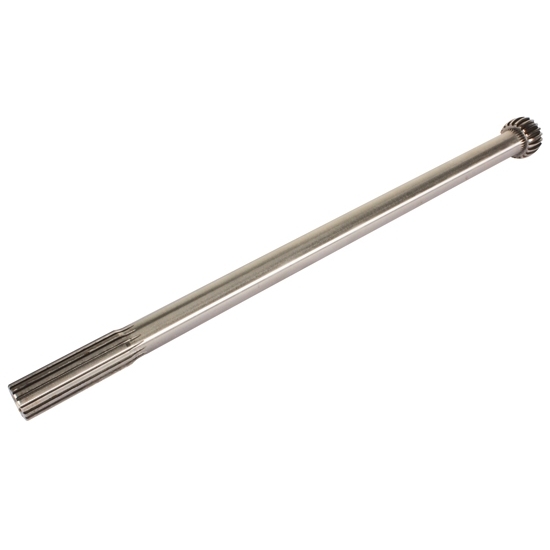 Lighter than many titanium driveshafts, this large OD shaft offers the swivel ball system with 16 splines on each end. Non-swivel style rearends can be upgraded to accept this shaft.